let’s start with something FABULOUS. yes, our dog beds are amazing & durable & la di dah di dah. but eventually, they need to be retired—either because they are loved to the bone, or you just want a new one. what to do with all that fabric? over the years, I have used the old duvets to make a TRILLION things-using the fabric for lots of awesome (and EASY) sewing projects-which after 476 years, I have finally written up & am ready to share! 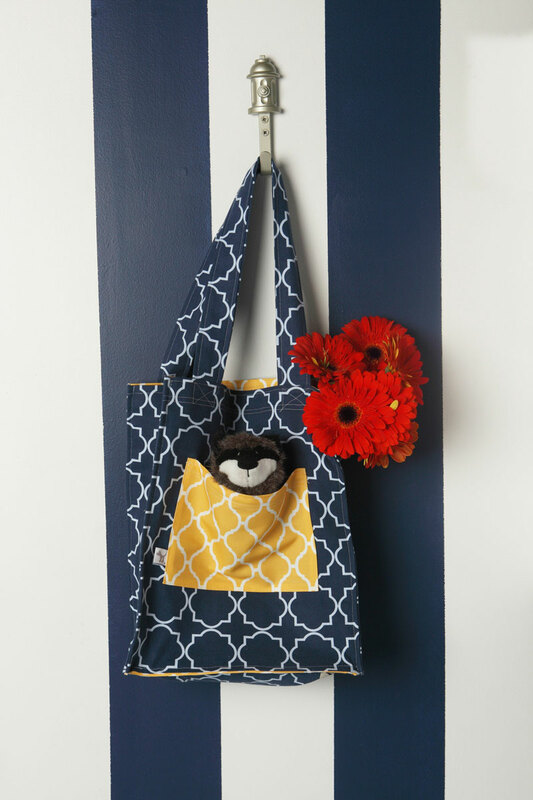 let’s start with an easy one-a tote! 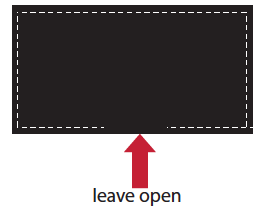 1. long inside pocket – fold fabric in half, right sides together. IRON. sew all the way around leaving a 2″ gap on bottom. turn fabric right side out. topstitch top. 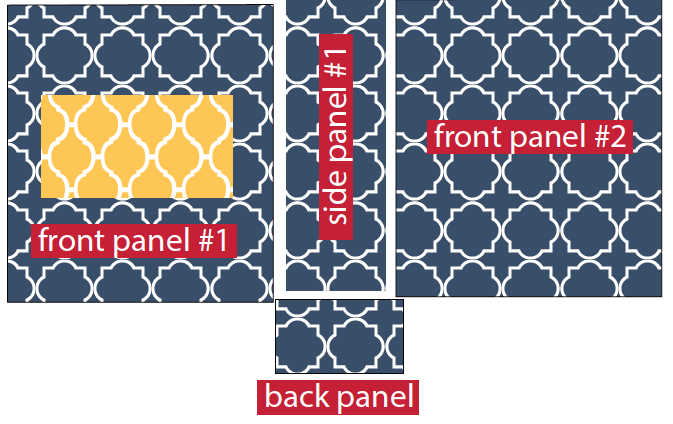 sew onto FRONT OUTSIDE PANEL, 4″ up from the bottom 2. long inside pocket – same as above. 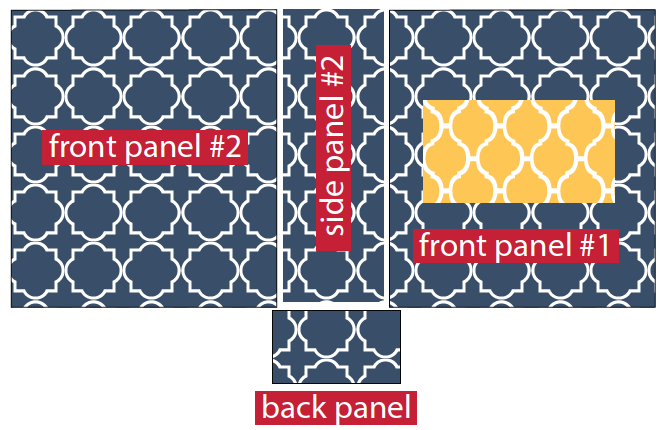 sew onto FRONT INSIDE PANEL, 4″ up from bottom. fold fabric in half, right sides together. iron. sew along both sides-leaving opening on both short ends. turn right side out. iron. 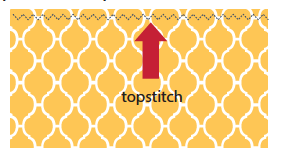 topstitch. 1. same instructions as outside with ONE difference! 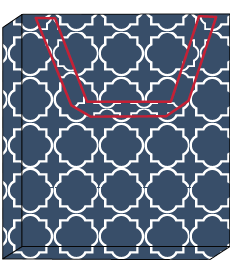 when you get to step #3, leave a 4″ gap in the middle, so you can turn the tote when it’s all done. don’t forget this gap! !